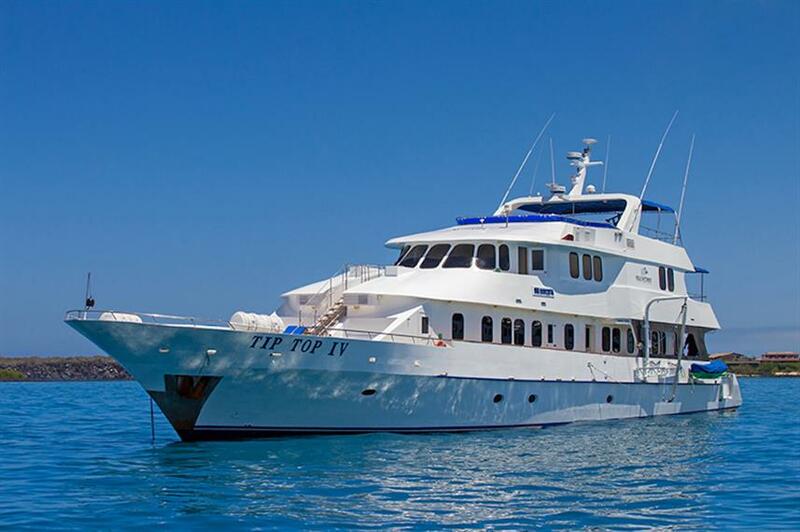 The Tip Top IV, launched in 2006 is a first-class yacht offering small ship cruises to the Galapagos Islands. 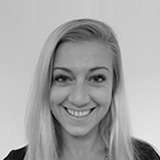 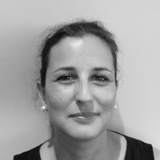 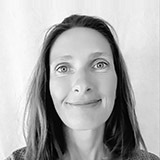 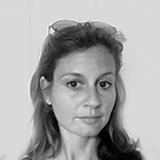 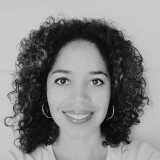 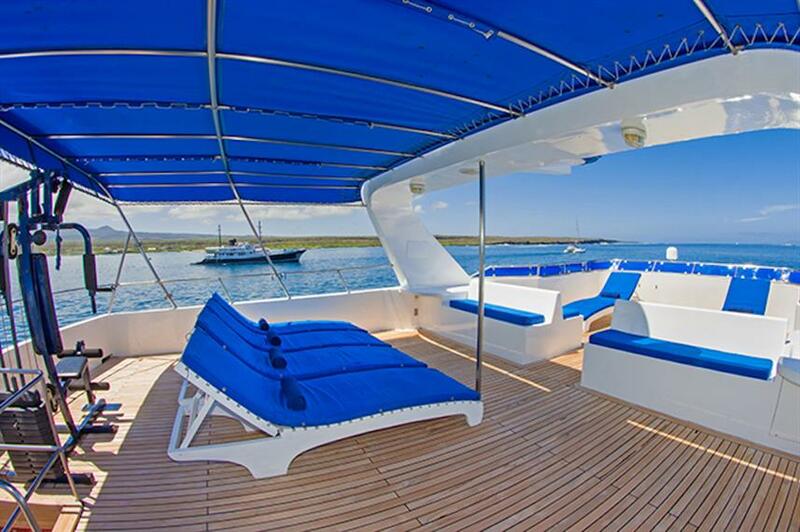 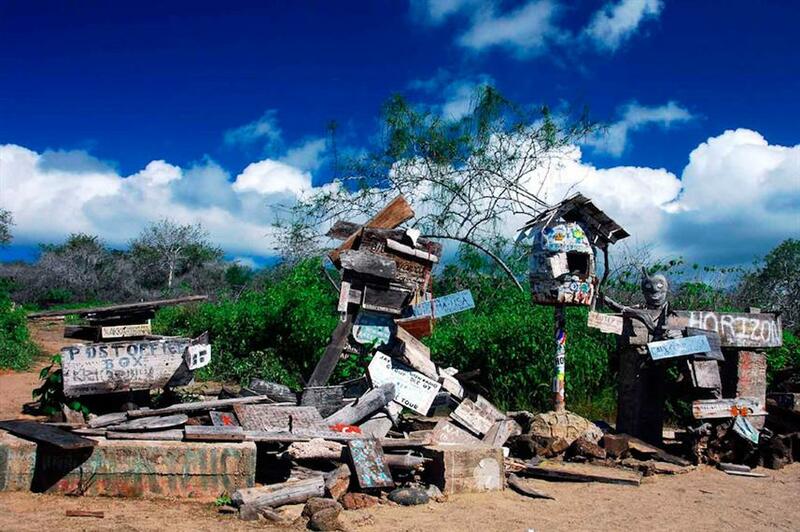 Catering to just 16 guests, she offers personalised service and amazing adventures. 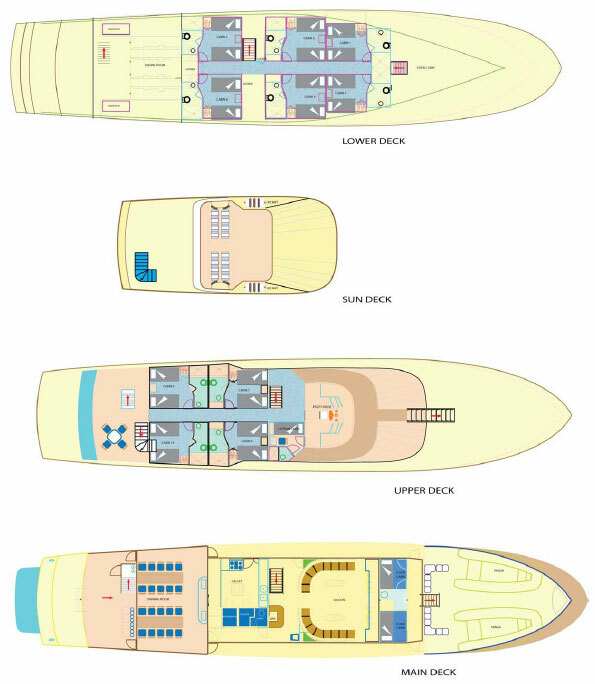 There are 10 cabins on board, spaced over the the lower and upper deck. 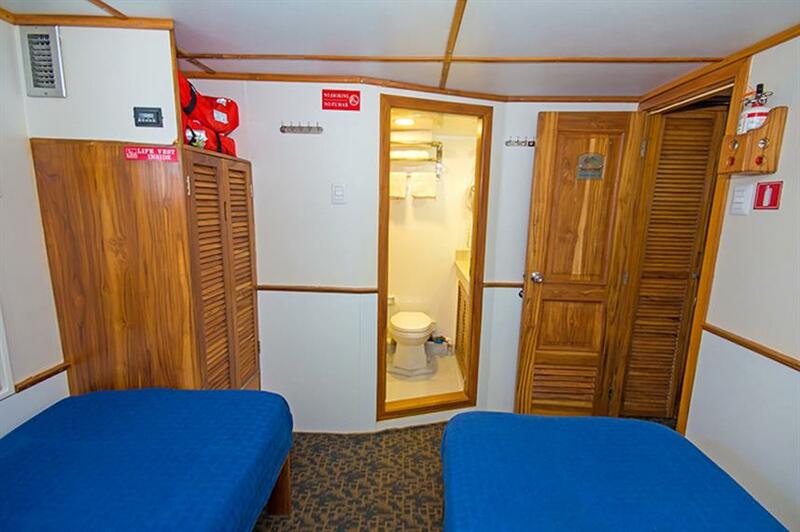 Each cabin has AC, private bathrooms, lockers, drawers and safety box. 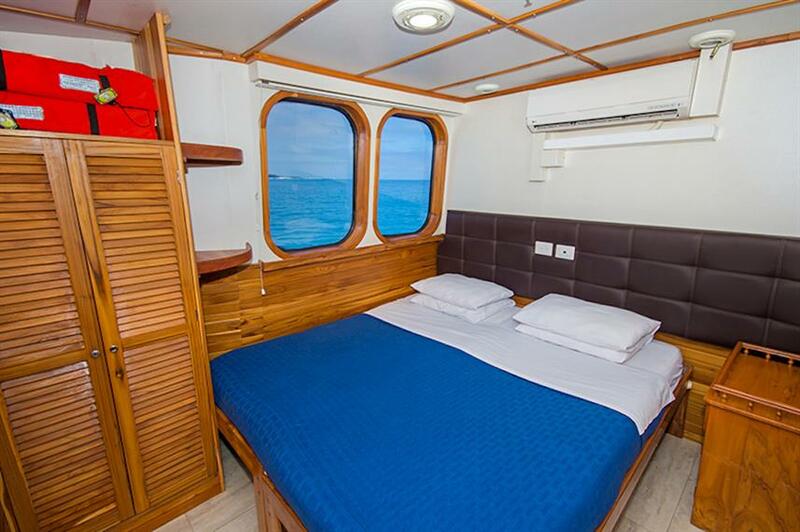 All cabins offer the choice of twin or double beds. 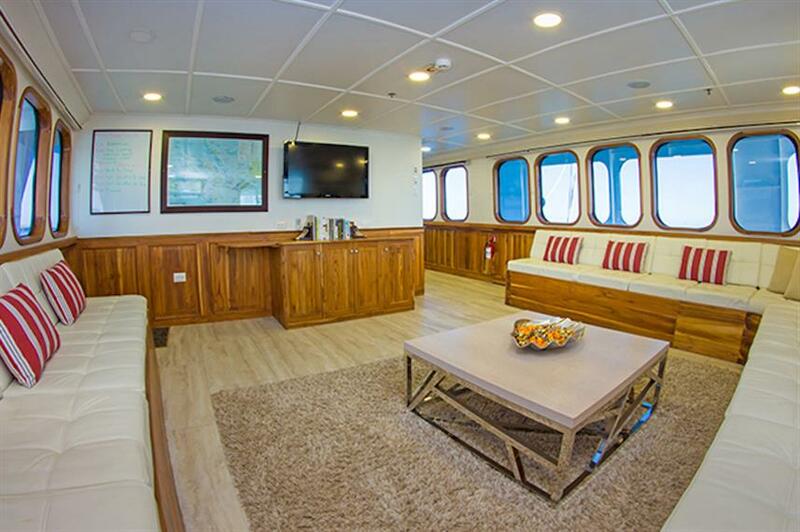 The main deck is home to the spacious salon with entertainment system & dining area, whilst there is a lovely outdoor lounge on the upper deck which is a great place to enjoy the views and cooling sea breeze. 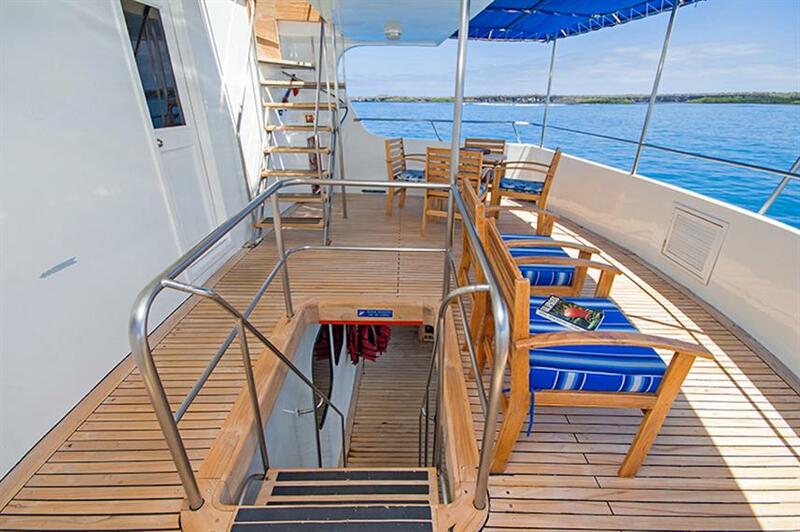 On the top deck is a spacious sun deck kitted out with comfortable loungers and a shaded area. 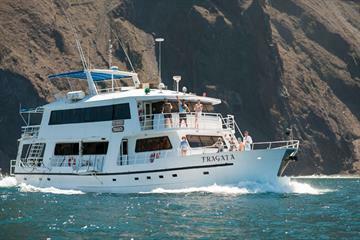 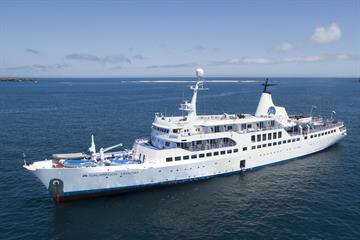 Guests seeking to explore the diverse Galapagos Islands can enjoy 3, 4 and 7-night cruises aboard Tip Top IV. 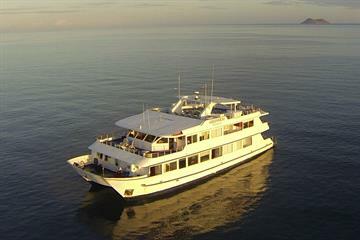 Itineraries include visits to the Charles Darwin Research Centre, snorkelling at Darwin Day and kayaking around Buccaneer Cove. 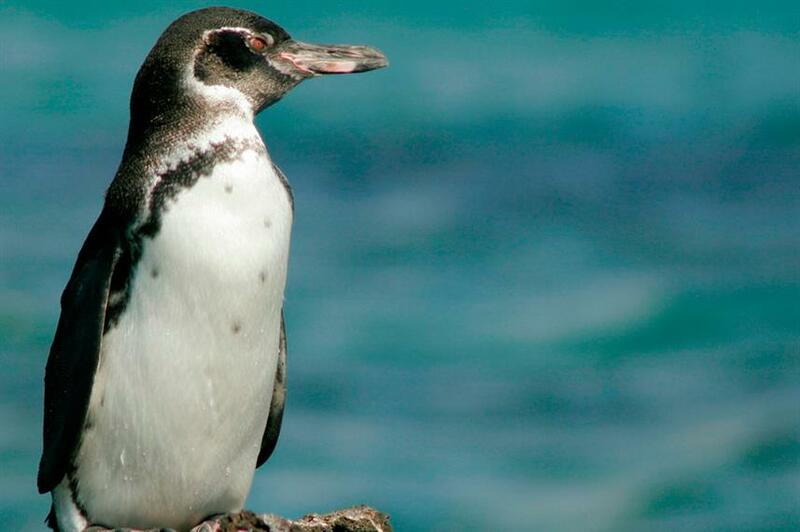 Wildlife sightings include penguins, sea lions, boobies, flightless cormorants, turtles, rays, giant tortoises, flamingoes, as well as visits to beautiful white sand beaches, mangroves, bays and coves. 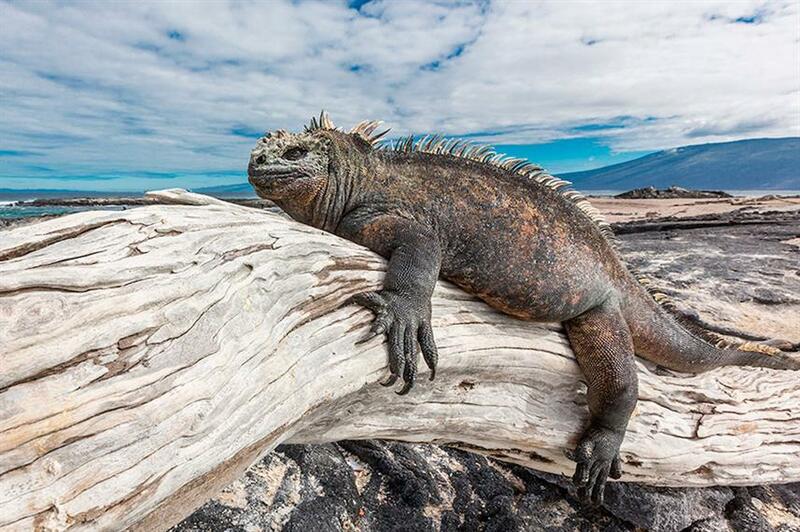 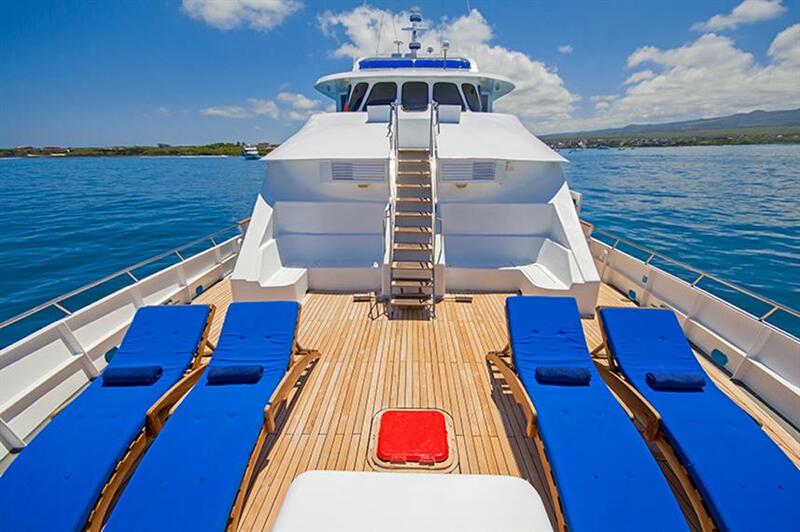 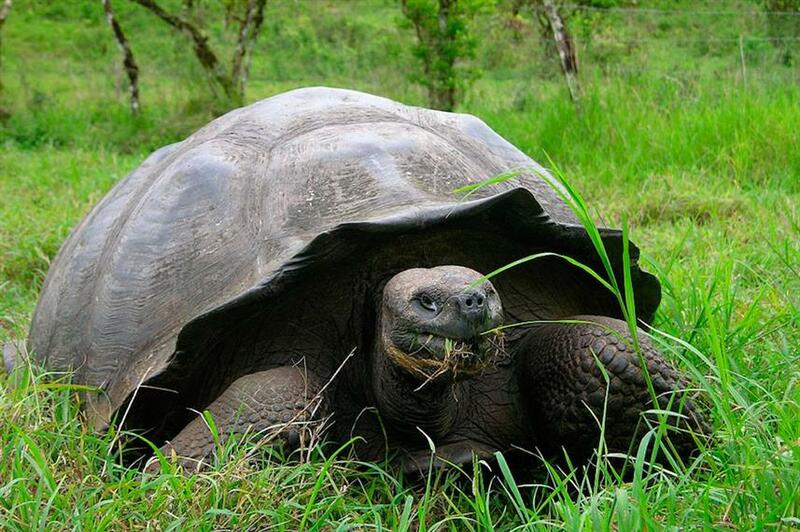 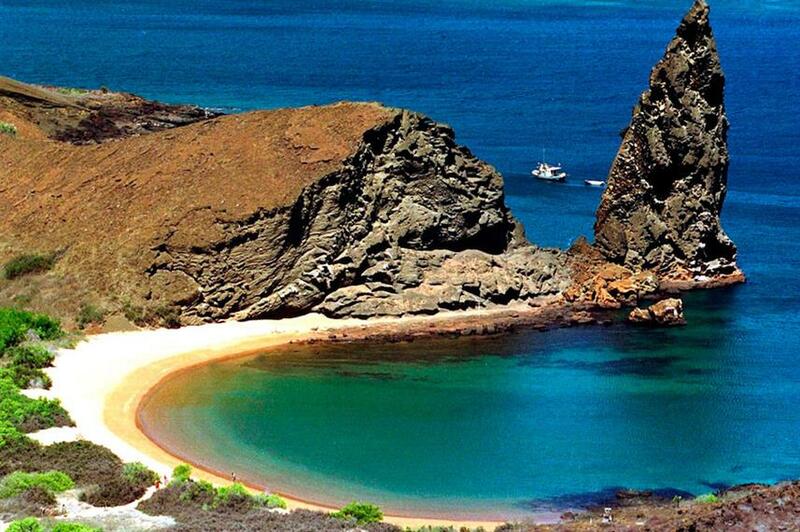 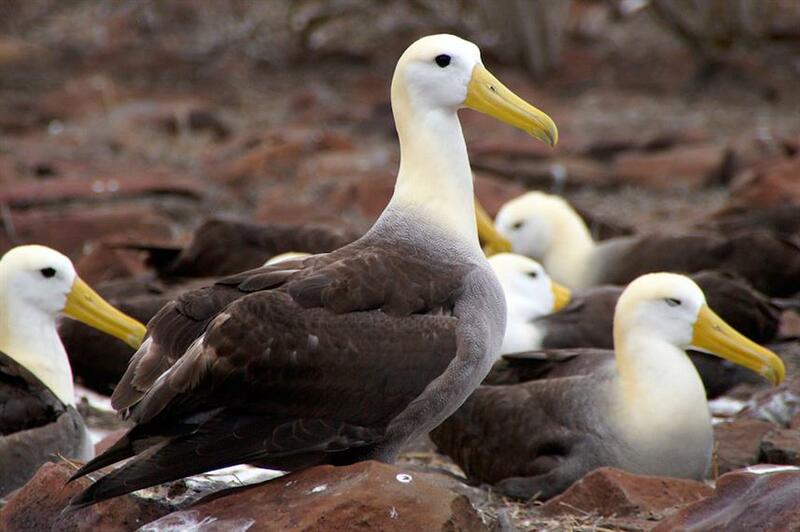 A trip to the Galapagos aboard Tip Top IV is certainly a vacation to remember. 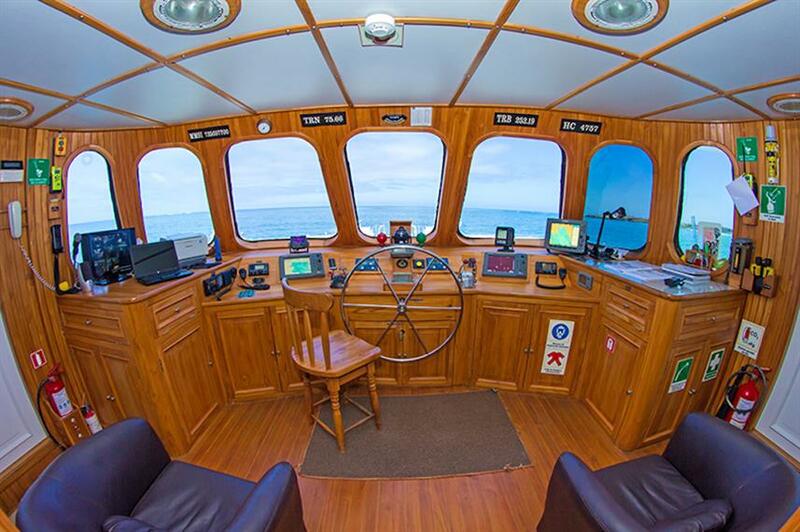 Call us or book online today to reserve your place. 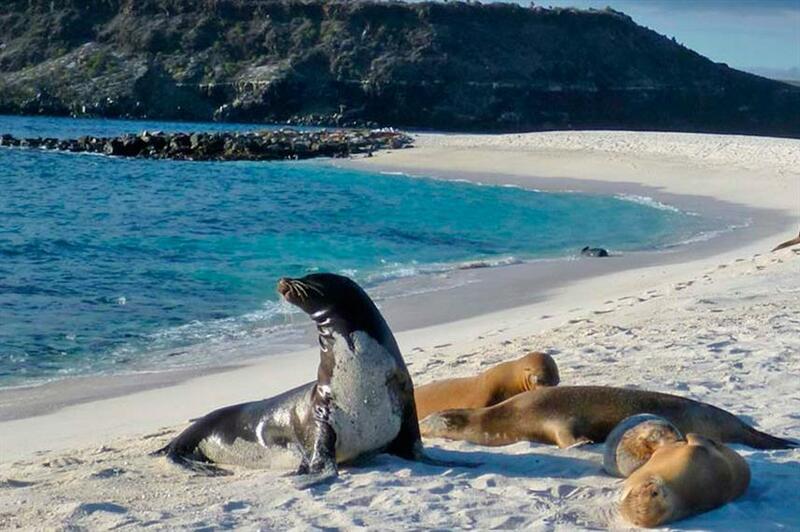 Included: VAT, Airport Transfer, Drinking Water, Tea & Coffee, Full-Board Meal Plan (All meals), Snacks, Kayaks, Land Excursions, Naturalist Guide, Cabin Towels. 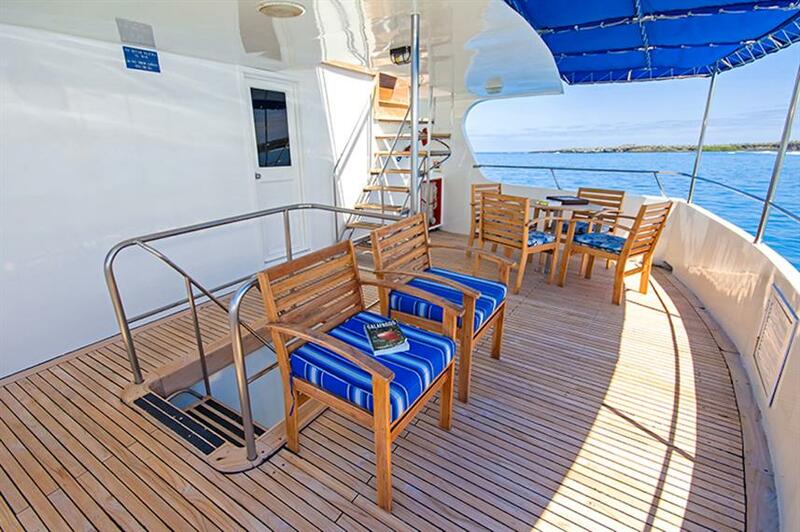 6 cabins with two single lower berths (cabins: 1 to 6). 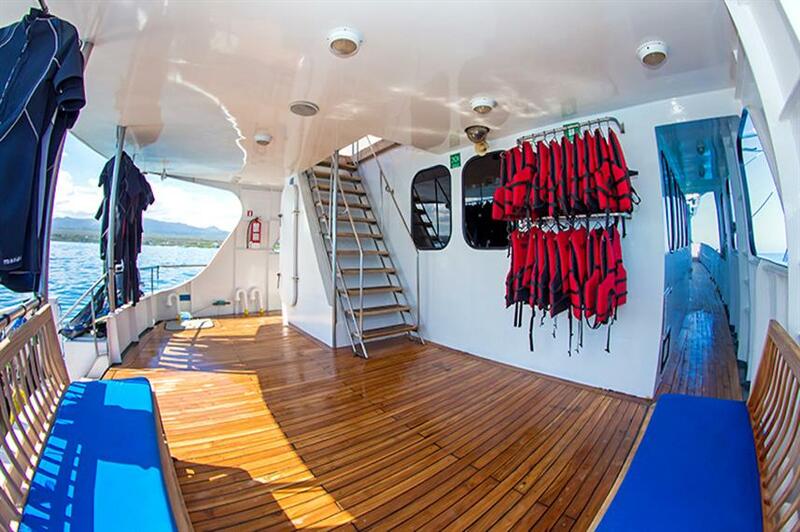 Each cabin has; Private bathroom (toilet, shower, washbasin and vanity), Locker and drawers, Safety box & AC. 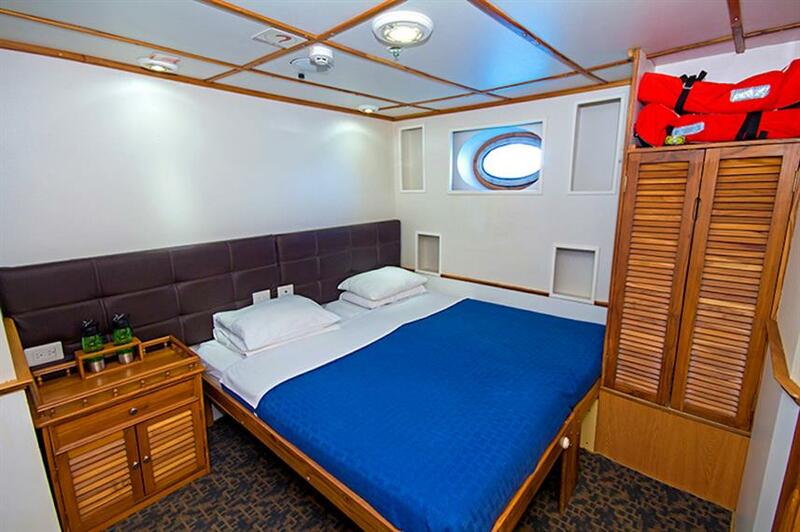 Upon request all cabins can be used as king size berths (1 double bed). 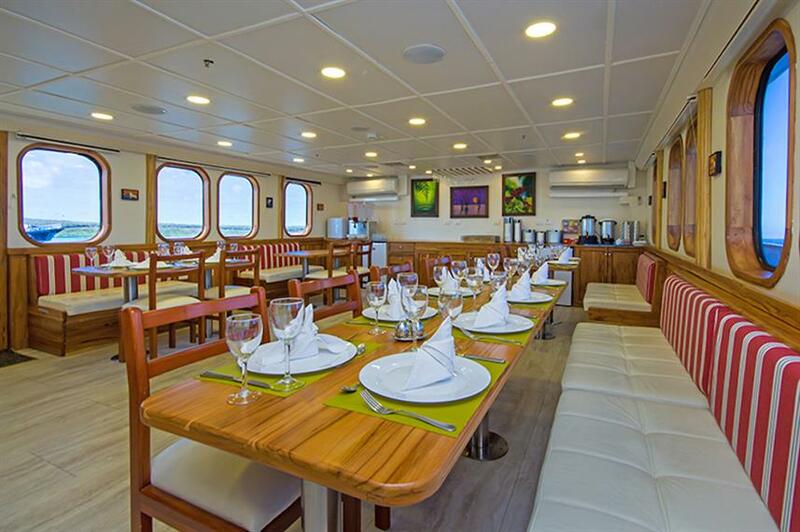 4 cabins with two single lower berths (cabins: 7 to 10). 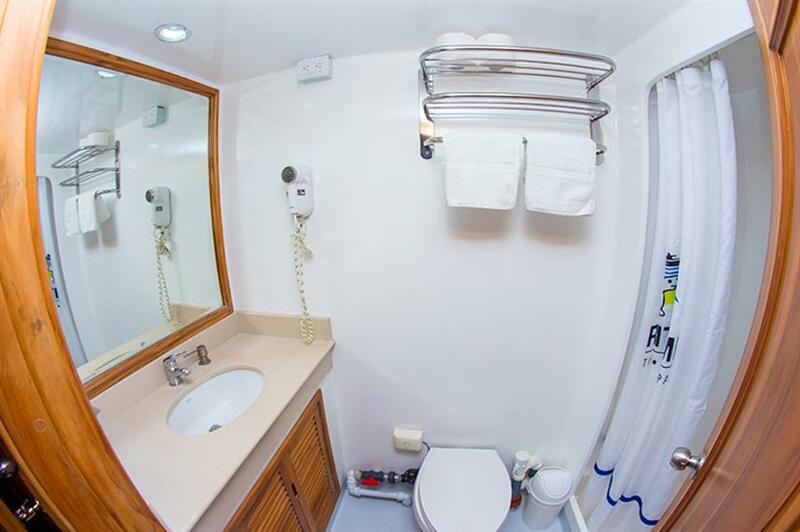 Each cabin has; Private bathroom (toilet, shower, washbasin and vanity), Locker and drawers, Safety box & AC. 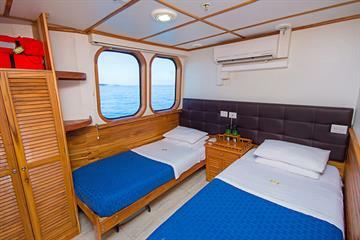 Upon request all cabins can be used as king size berths (1 double bed).